Player registration is now FULL for the 2019 season at Churchville and Genesee Valley. These PGA Jr. League programs are open to boys and girls ages 13 and under of all skill levels – no golf experience required! Kids will learn the game and enjoy relaxed competition in a two-person scramble format that encourages mentorship, builds confidence and teaches sportsmanship. We thank you for your continued support of juniors in the game of golf! If you have any questions, please contact David Granata, PGA, at davidgranata@monroecounty.gov or 585-507-2664. 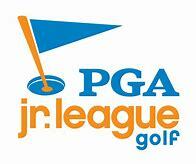 You can also visit pgajrleague.com and follow @pgajrleague on Facebook, Twitter and Instagram to learn more. 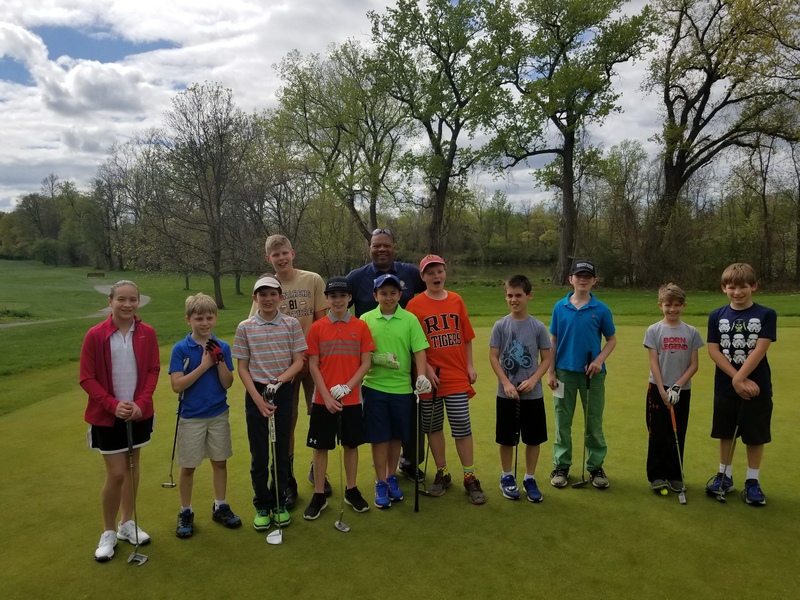 We look forward to a fantastic 2019 PGA Jr. League season!